We get asked this question regularly…. What can I eat my chutney with?! 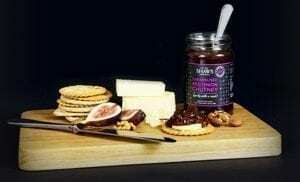 Obviously this is our favourite topic and we could go on for hours but to keep it snappy we’ve put together a short guide to inspire you get out of your chutney eating rut. 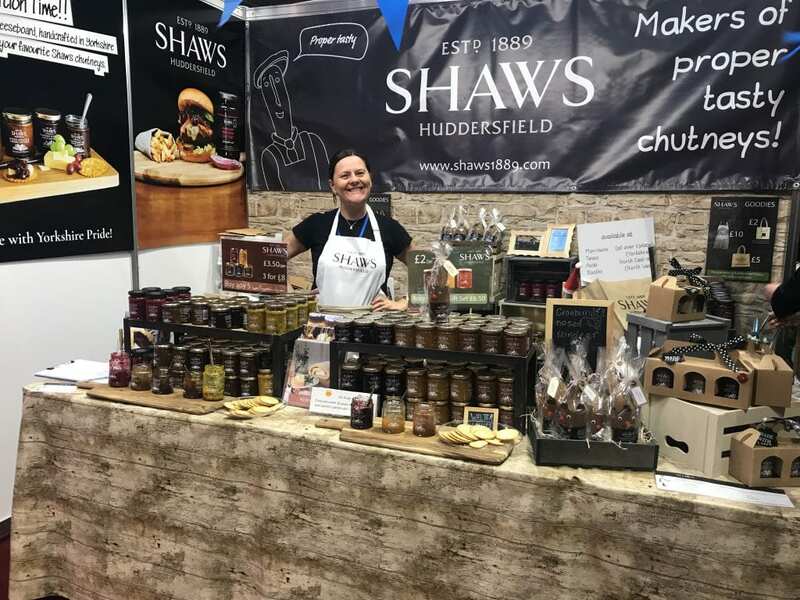 Indulge your gluten free desires this weekend in Pudsey!! 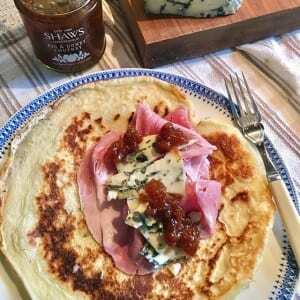 Looking for something savoury for pancake day tea?